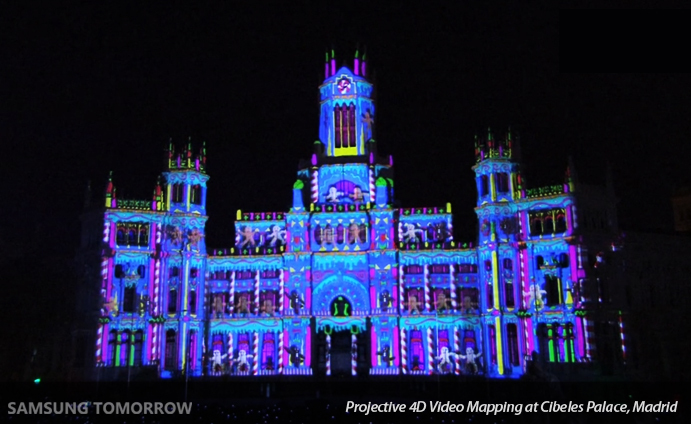 On Sunday, December 18th, Samsung provided the citizens of Madrid with a spectacular light show (or projective 4D video-mapping to be more precise) at the Plaza de Cibeles. Thousands gathered to watch the stunning display of technology as the Cibeles Palace, which also serves as Madrid City Hall, was transformed into a dazzling Christmas toy factory. Christmas really is a time of joy and wonder, and Samsung is dedicated to bringing technological magic to all corners of the globe. 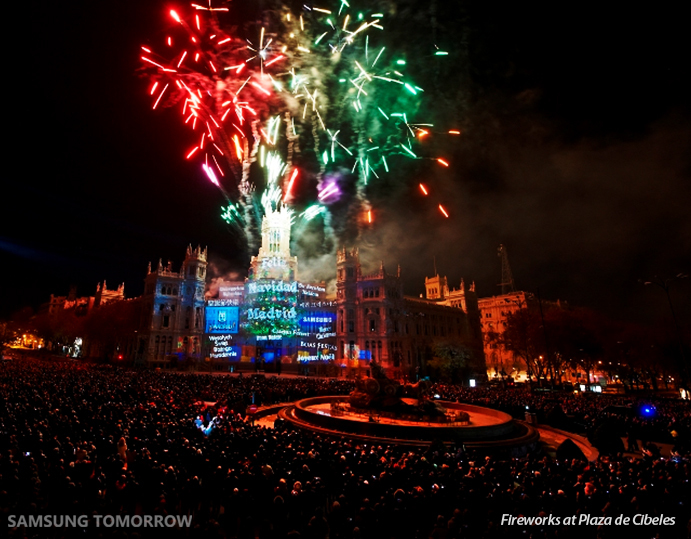 To keep the spirit alive, Samsung is also contributing a hi-tech float to Madrid’s January Three Kings Parade. Not only that, but a group of children with the most creative proposals for a float will be selected to participate in the parade and ride on the float.